Can I use a foreign language text or special characters? Do you offer variable (personalised) printing? How can I speed up the photo upload process? How do I edit a photo on a Mobile/Tablet? How do I upload images from my Mac? If you like to remove a photo you've uploaded on your phone or tablet, tap on the image and then choose to replace it. To remove a photo from your computer, click on the photo and then press on the X icon. 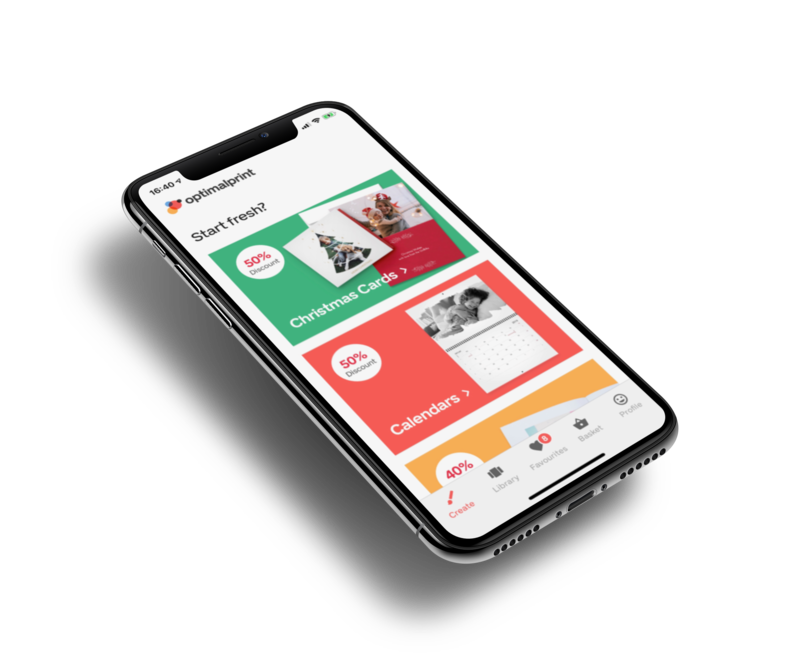 In both cases there is no option to remove the whole image frame - if you don't insert a photo at all, the background you see will be printed (this will be visible in the shopping basket preview). Images are permanently deleted once you click on delete and we cannot recover the deleted images.